Save your clients money—which frees up budget for the rest of the work you’re doing. Demonstrate your appreciation for your client’s home and its original details, including windows. Position yourself as a trusted resource for critical renovation decisions. If you are designing a renovation for a space that currently has older windows, give your clients the choice of restoring or replacing. 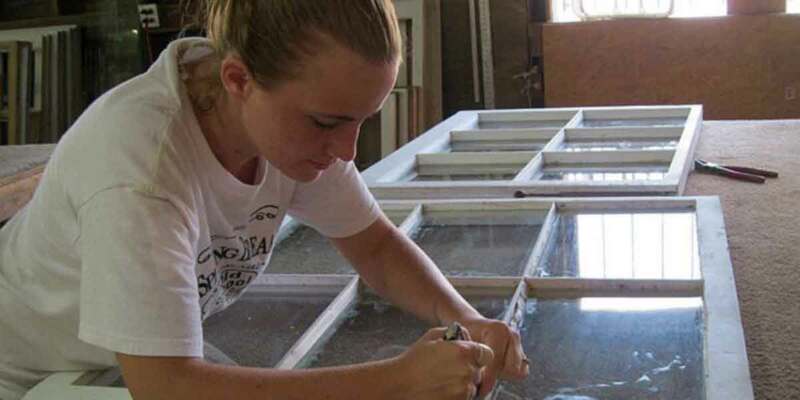 Restoration of original windows is the option of choice because it’s usually less expensive, and always more historically correct and more environmentally conscientious than replacement. Recognizing the restoration option in your plans will help build trust with your clients, and demonstrate your knowledge of historic detail. (We’re here to help: check out our sample specs for window restoration in the RESOURCES tab). If you’re not sure that the windows can be repaired or restored, call a window restoration specialist for an estimate for your client. (Just check the Directory to find one who serves your area.) Again, you’ll be acting in their best interests—and the best interests of their home. Original Wood Windows: A Selling Feature! Is your client selling an older home? If the original windows are still in place, they should be recognized as an asset. Original windows add to the historic integrity of the home. They can be repaired and maintained, which is less expensive than replacement—particularly over the long-term. And, with a proper storm window, they are just as energy-efficient as replacements. You can promote “original wood windows” as a selling feature of any older home. And if the homeowner has original storms and screens, that’s an additional asset to note in the home listing. Please, encourage your client not to replace the windows before listing the home—if anything, consider minor repairs to make sure the windows show well. Is your client buying an older home? Original windows are a feature that you can point out as a plus. If you’re not sure the windows are in good shape, feel free to call a window specialist from our Directory for an assessment. They can help you price the cost of any needed repairs, as a consideration in the pricing negotiation. Saving original windows is the option of choice. 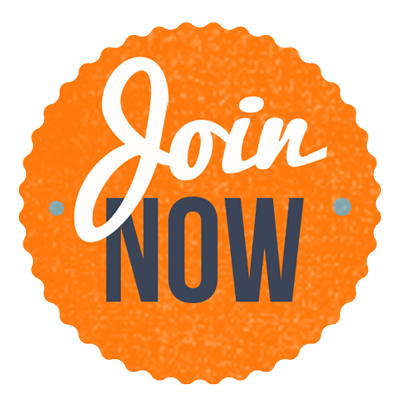 Restorers: Join the community of restoration specialists and their supporters to put yourself on our list of local resources. Need a windows hand out for your open house?